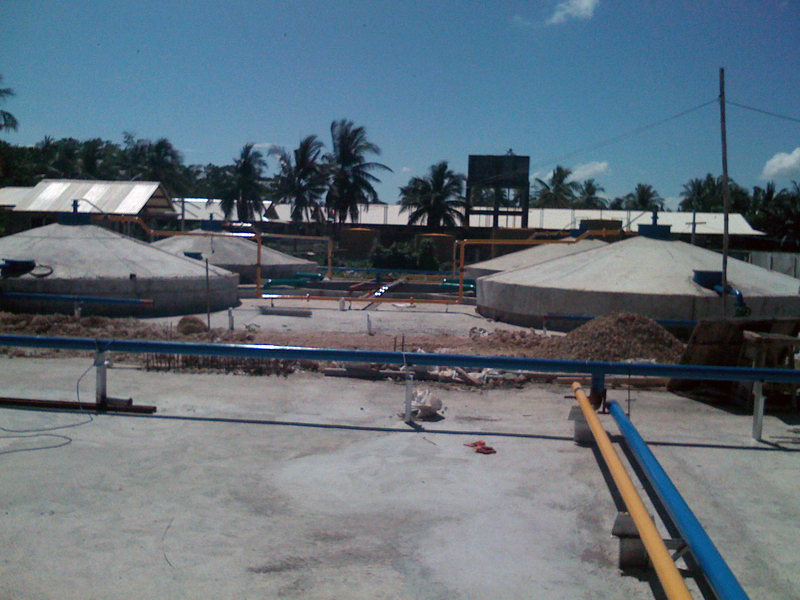 CTRADE completed the construction and operation of this 5,000 pig farm, 1/2 million chicken farm consisting of a large number of biogas digesters, gas collectors, mix and feed tanks, solid sludge separators, fertilizer and power houses. 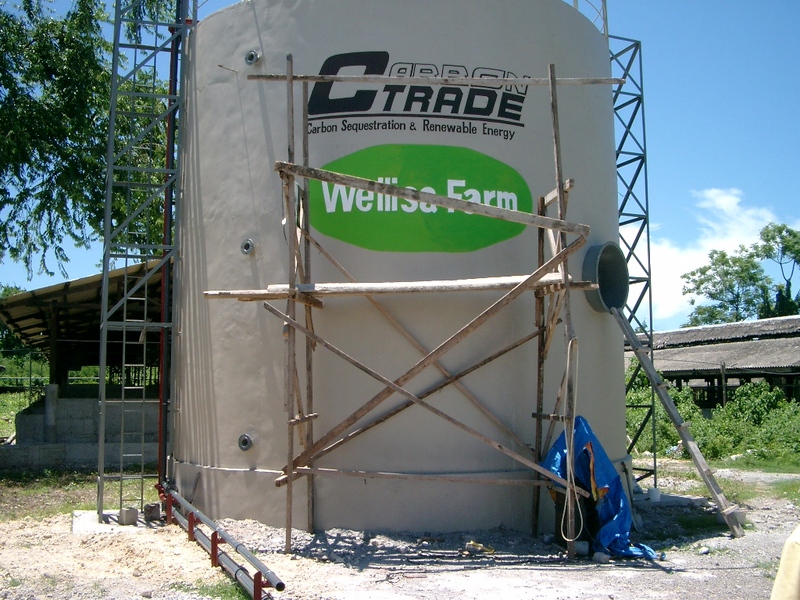 CTRADE completed the construction and operation of this 16,000 pig farm, consisting of a large number of above ground biogas digesters, gas collectors, mix and feed tanks, solid sludge separators, fertilizer and power houses. 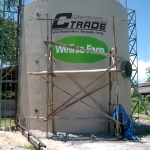 CTRADE completed the construction and operation of this 12,000 pig farm, 1 million chicken farm consisting of a large number of above ground biogas digesters, gas collectors, mix and feed tanks, solid sludge separators, fertilizer and power houses. 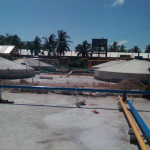 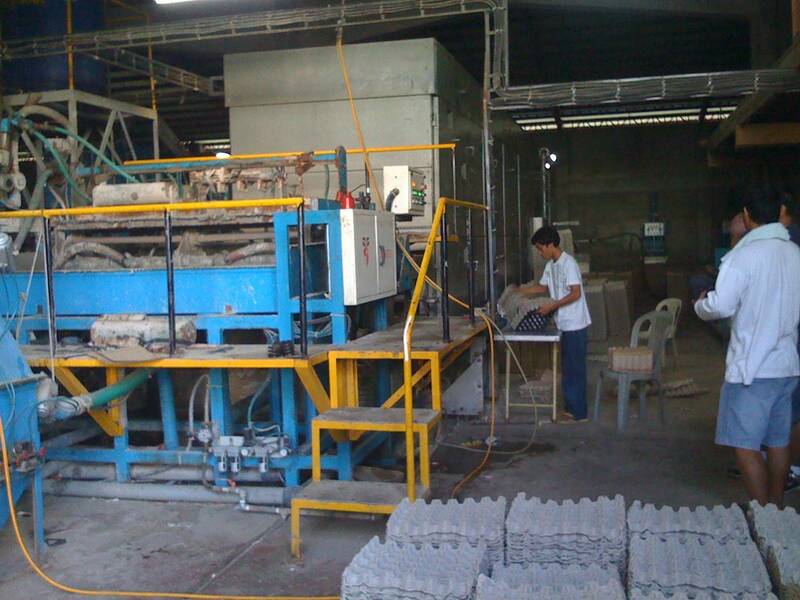 The 3 projects in Cebu province are located in Tayud, Mahon (Bantayan Island) and Kudja in the Philippines. 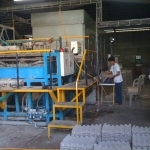 They have been certified and validated for CERs (Certified Emission Credits), generating an average of 50,000 tons of carbon credits per year.